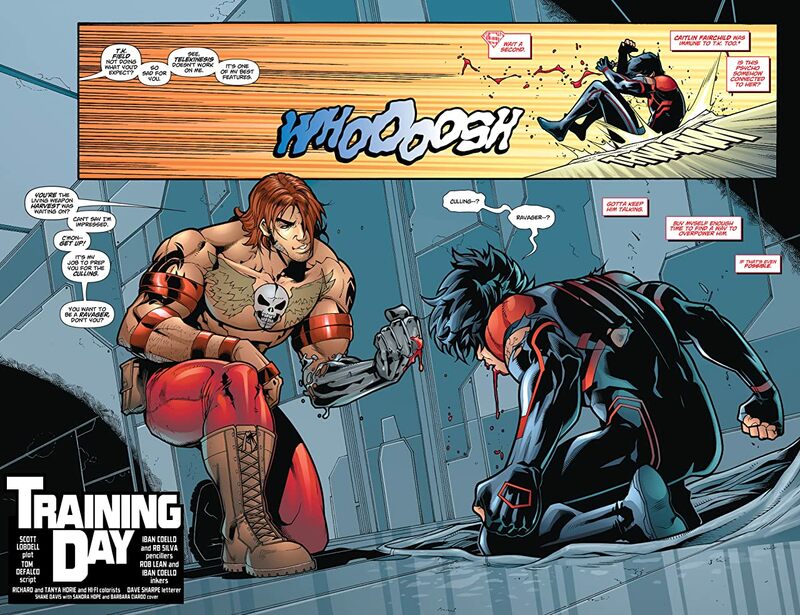 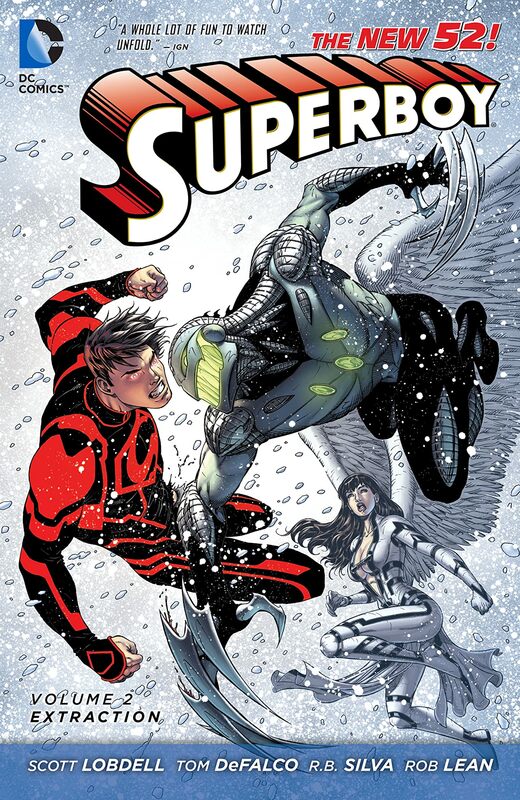 As a part of the acclaimed DC Comics—The New 52 event, this second volume of Superboy ties directly into the New York Times best seller TEEN TITANS storyline 'The Culling' featuring the Teen Titans and the Legion of Super-Heroes! 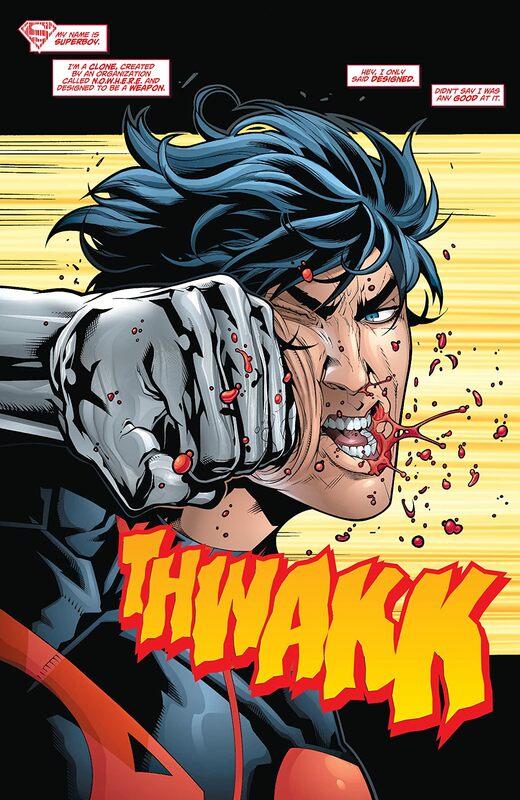 When the organization known as N.O.W.H.E.R.E. 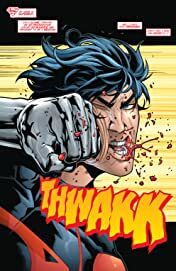 captures Superboy, the Teen Titans, and the Legion of Super-Heroes and pits the young heroes against each other to weed out the weak, it will take everything Superboy has to save himself and his new friends from each other. But the ruthless Harvest won't give up easily leading to one of the young heroes making the ultimate sacrifice for the others.